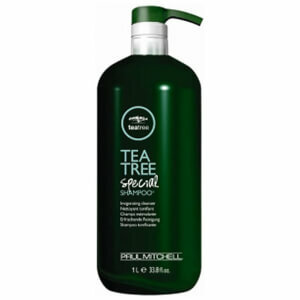 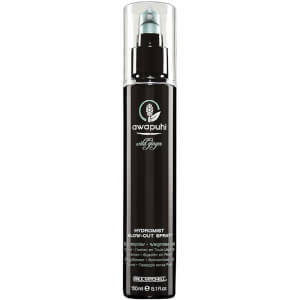 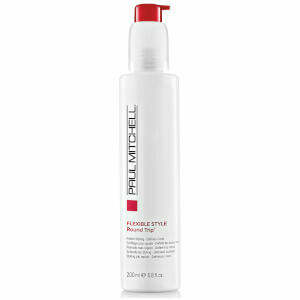 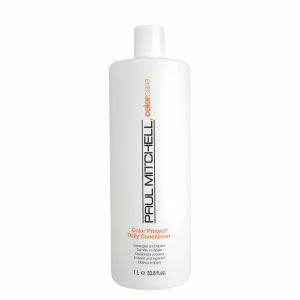 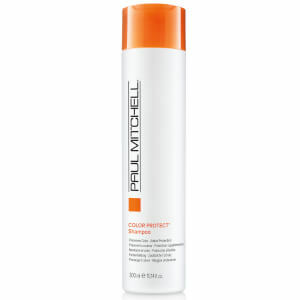 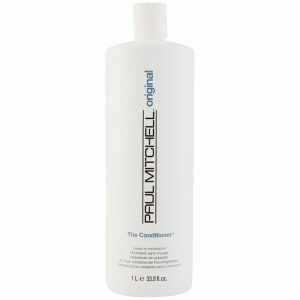 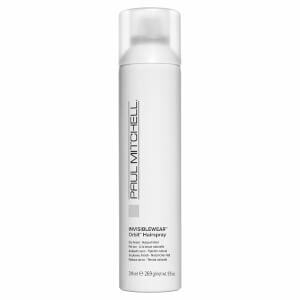 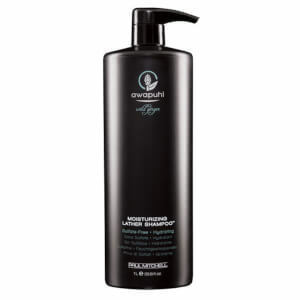 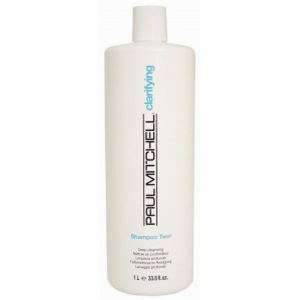 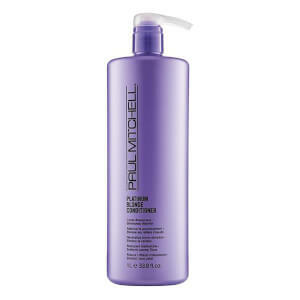 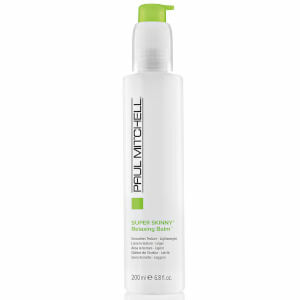 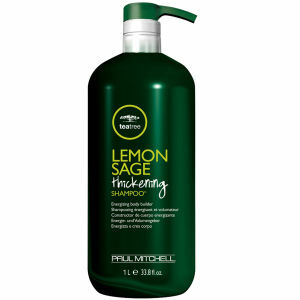 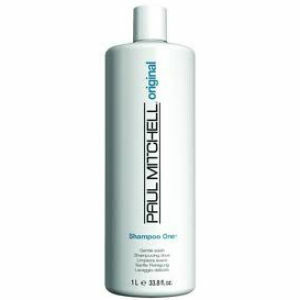 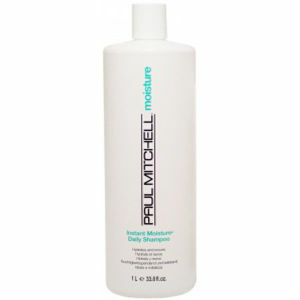 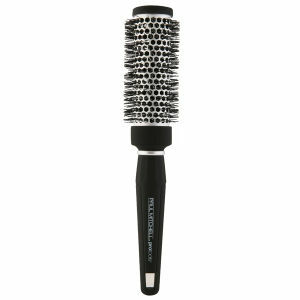 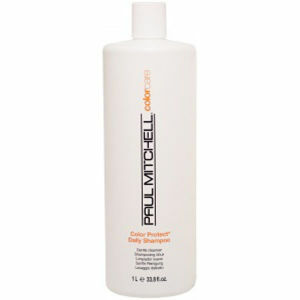 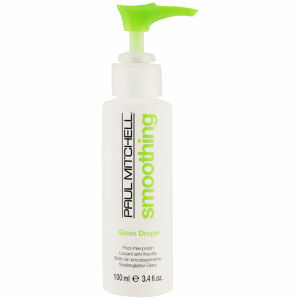 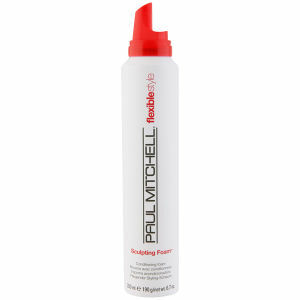 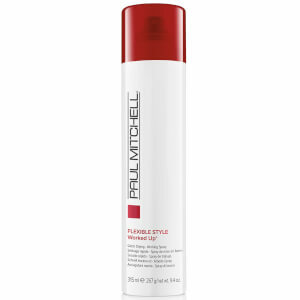 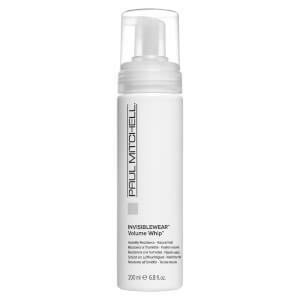 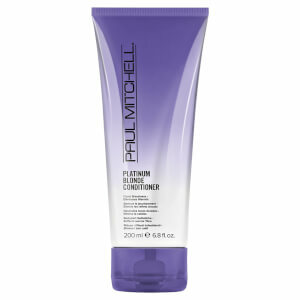 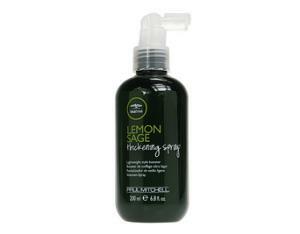 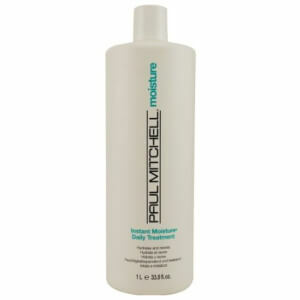 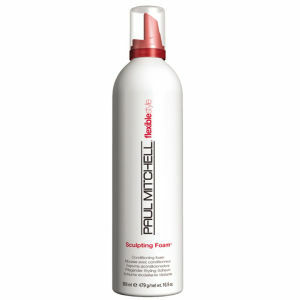 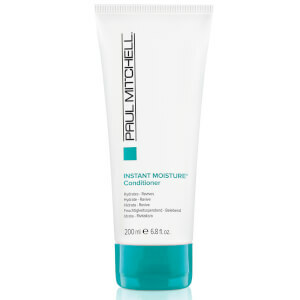 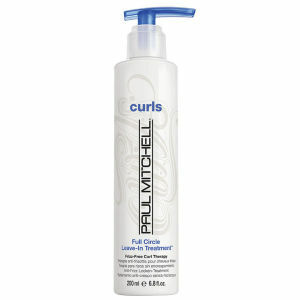 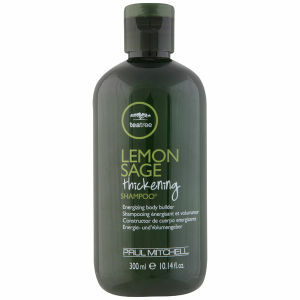 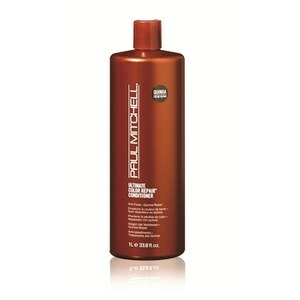 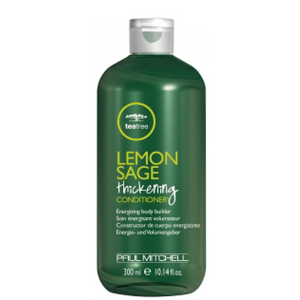 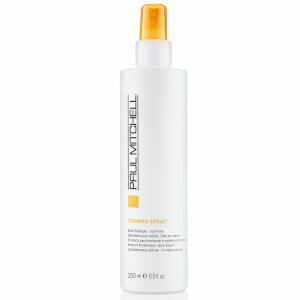 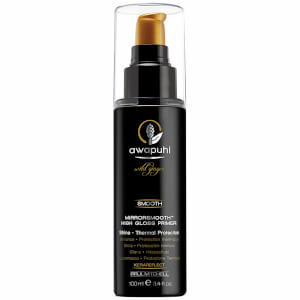 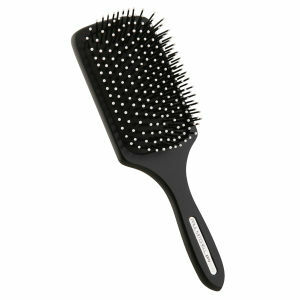 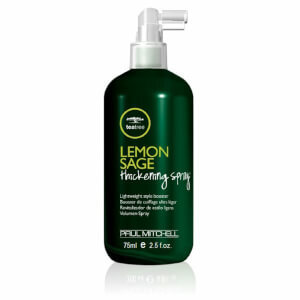 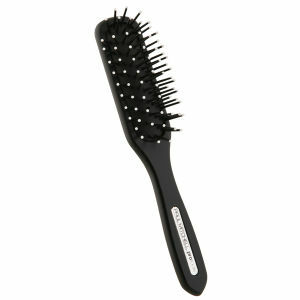 Paul Mitchell are a leading haircare brand with a stellar reputation in the industry, especially when it comes to their innovative formulas. 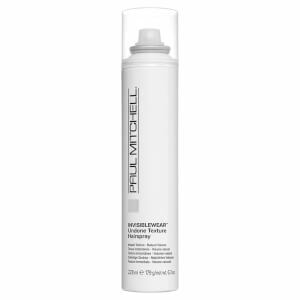 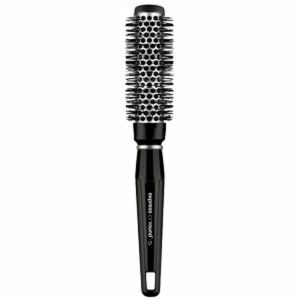 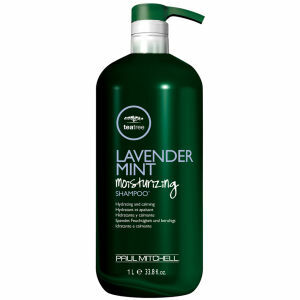 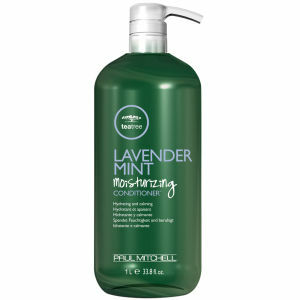 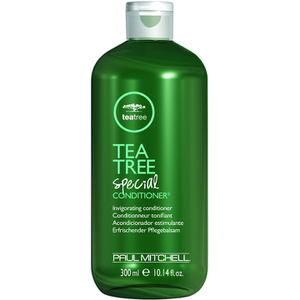 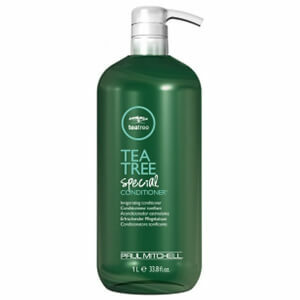 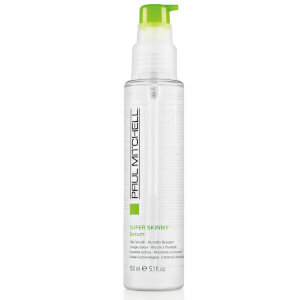 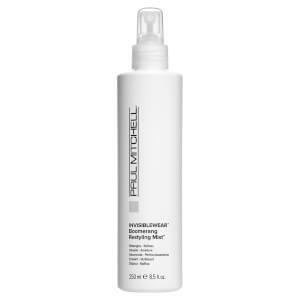 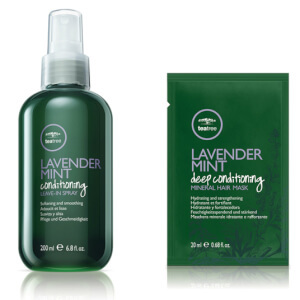 With a range that includes shampoos, conditioners, treatments and styling products suited to every need, Paul Mitchell go above and beyond to ensure results. 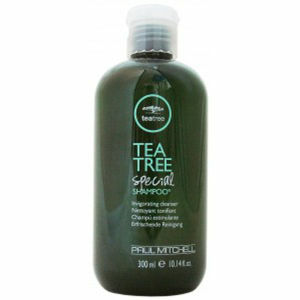 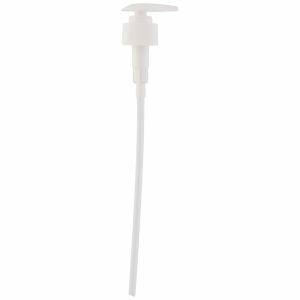 Many of their products are also vegan or use botanical ingredients.